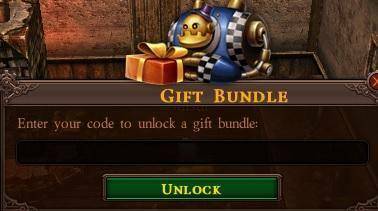 Today we are teaming up with R2Games to offer you this free items giveaway for City of Steam, their new steampunk free browser MMORPG. Step 3. 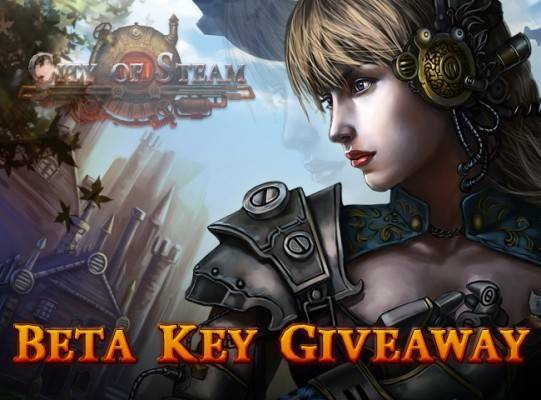 Register to City of Steam and log in game. 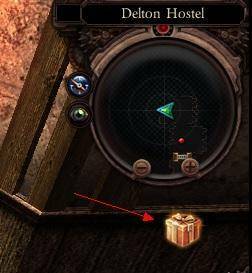 4 Comments - "City of Steam, exclusive free items giveaway"
Is this how I get the code?